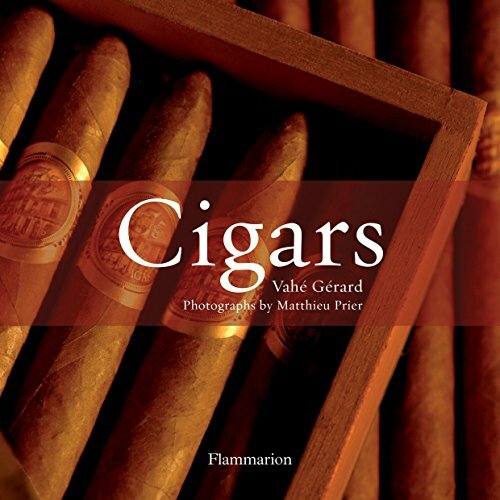 There are a number of excellent books for cigar enthusiasts. Whether a novice or a seasoned cigar pro, there are informative and beautiful books that any stogie hobbyist can enjoy. The following is a guide to choosing cigar books and the information they each contain. From cigar journals to detailed histories, there’s something for everyone in this guide. The Ultimate Cigar Book by Richard Carleton Hacker is the best selling cigar book of all time. It features descriptions of every cigar available in the world, including rare and obscure brands. It also features over 150 beautiful photographs in both color and black and white. It includes a guide to buying cigars and identifying counterfeits. Another wonderful feature of the book is a guide to matching cigars with alcoholic beverages. Other topics featured include how cigars are made and stored. Cigars: Revised and Updated contains detailed information about tobacco harvesting and the cultural importance of cigars. 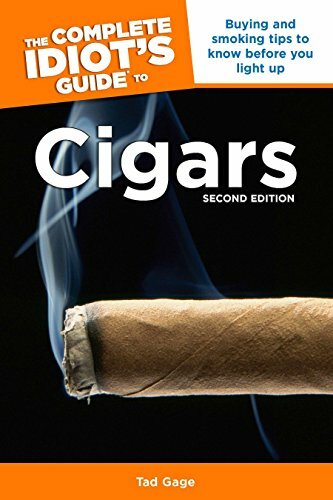 It also features a convenient buying guide for consumers, listing the best websites, shops, and clubs to purchase cigars. A second volume of the book contains information on the sensual elements. It includes reviews and ratings of the sensual elements of a number of cigars. 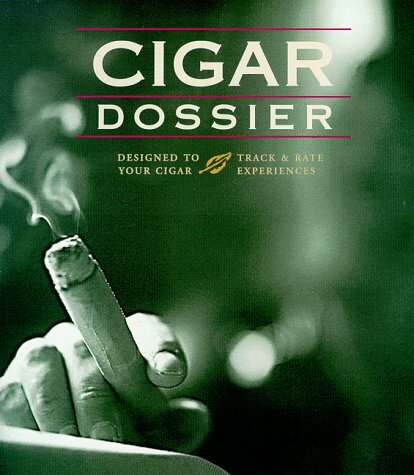 Cigar Dossier is an excellent book for the enthusiast who wants to record reviews of the cigars he has smoked. The beautiful journal has room for hundreds of reviews. Each entry contains a number of prompts including the brand, cost, wrapper color, and size of the cigar. It also has a special area for pasting the cigar’s band. The book allows consumers to learn which cigars they enjoy best and the factors that influence their enjoyment. 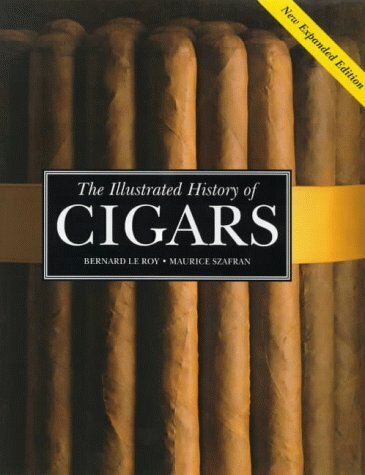 The Illustrated History of Cigars is an excellent coffee table book for cigar lovers. It contains a number of beautiful illustrations featuring some of the most popular brands of cigars. It also features interesting and intriguing explanations of cigar production and social significance. 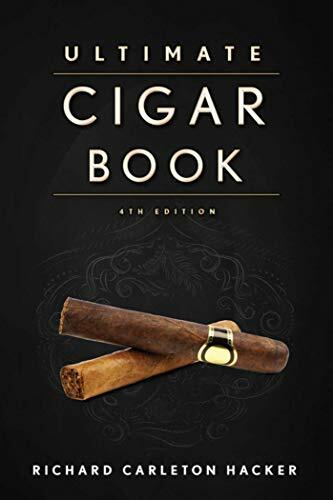 The book is meant more as a conversation piece rather than an informative guide, but cigar enthusiasts will enjoy the illustrations and amusing histories of their favorite cigars. The Complete Idiot’s Guide to Cigars is one of the best books for those just starting out in cigar smoking. It provides the basics needed to purchase, store, and smoke cigars. The book outlines a number of factors that influence the taste of cigars including length, circumference, ring size, and country of origin. It’s designed to train the consumer where to buy, what to buy, and how to purchase cigars. Those who are more experienced with stogies may not find the book particularly useful, however, it may still provide valuable information about finding brands with the desired taste.